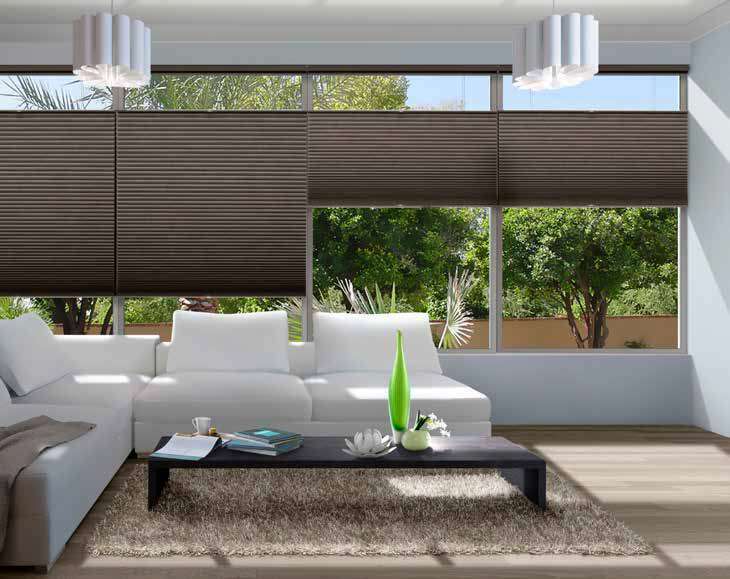 From wooden blinds and shutters, to custom-made Roman blinds, roller shades and Venetians, blinds bring a stylish and minimalist aesthetic to your home. Whether you’re looking for UV protection, sun shading, glare control, light reflection, privacy or insulation, there’s a blind solution to suit your home. All our blinds are custom-made, so we can fit even the most unusual window shapes.